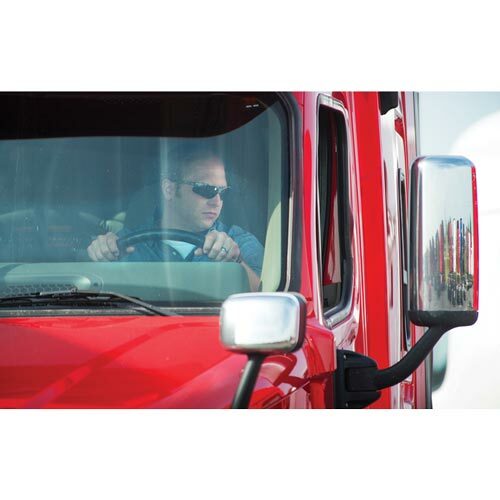 Managing speed and space is an essential defensive driving skill that can help your drivers prevent accidents. 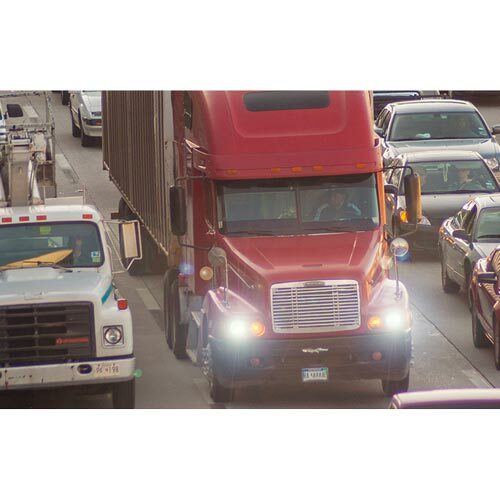 Thank you for your interest in previewing the Defensive Driving for CMV Drivers: Manage Speed & Space online course. Please register or log in to watch free previews, browse the course library, purchase training points, and more. 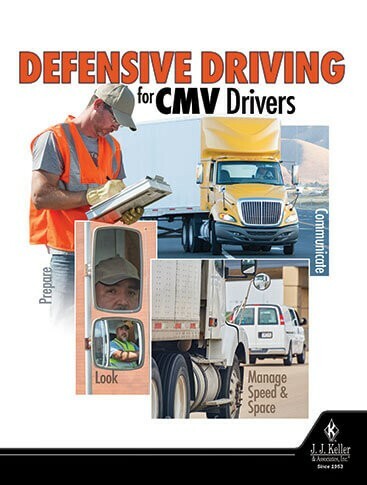 Thank you for your interest in previewing the Defensive Driving for CMV Drivers: Manage Speed & Space video program. Please register or log in to watch free previews, browse the course library, purchase training points, and more.